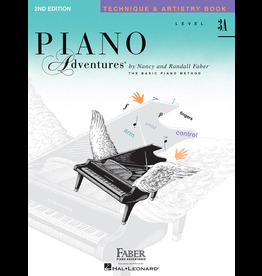 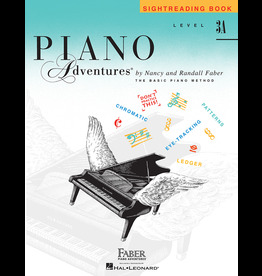 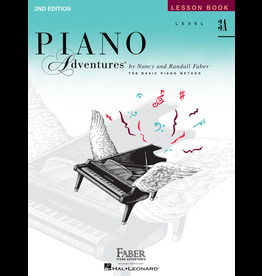 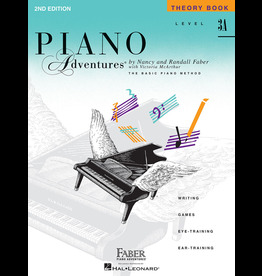 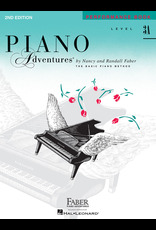 The 2nd edition of the 3A Performance Book offers appealing, pianistic pieces that closely correlate with the Lesson Book concepts. 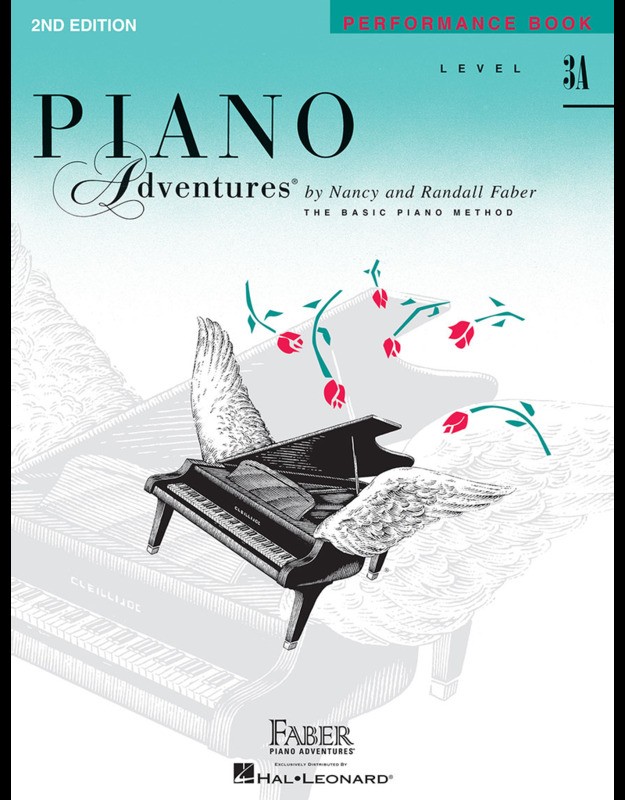 Students will enjoy three new selections including a 4-hand arrangement of Beethoven's Alexander March, and a Duncombe sonatina. 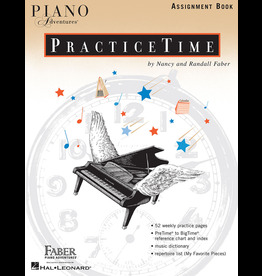 Well-loved pieces provide performance opportunities set in a variety of major and minor keys and accompaniment styles. 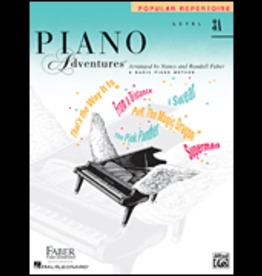 The Popular Repertoire book provides popular hits paired with imaginative activity pages that explore rhythm, note reading, and theory basics.